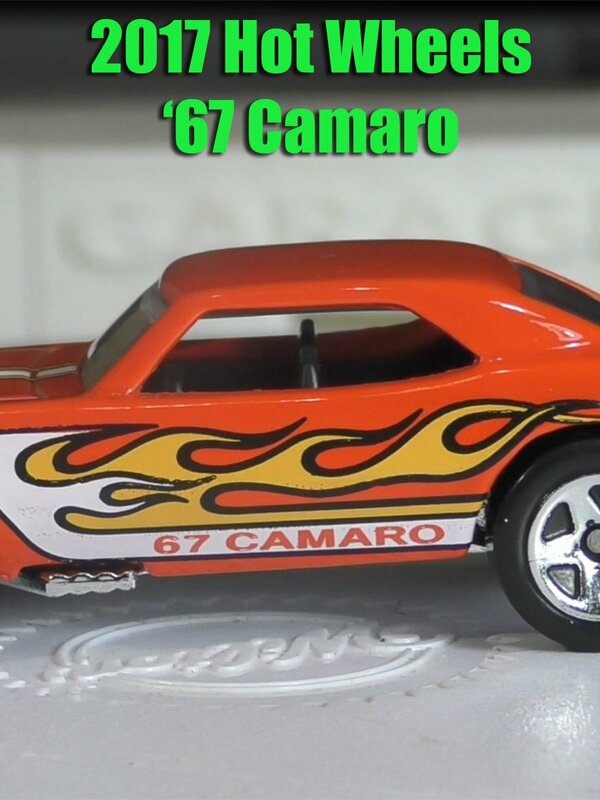 The '67 Camaro is the 2nd most popular Hot Wheels casting of all time. It returns for the 2017 Hot Wheels N Cases with a few changes and is also used as the Super Treasure Hunt for this case. Guess how much collectors are paying for this one.